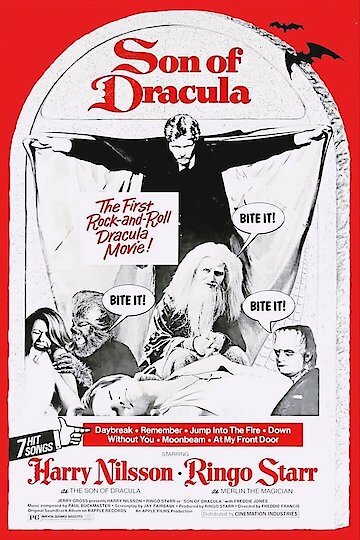 "The First Rock-and-Roll Dracula Movie!" Count Downe kills his father, Count Dracula, and now must become the lord of the netherworld. He does not want to take the throne. This does not exactly please those in the netherworld and matters become even more complicated when he meets a girl he is interested in.